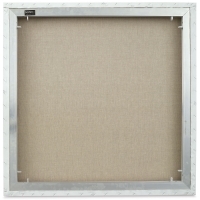 Expertly crafted to meet the high standards of professional artists, museums, and gallery owners, Museo Alu-Frame Claessens Belgian Linen Canvas is a gorgeous surface on a durable, advanced frame. An archival support of exceptional quality, Claessens 100% Belgian linen is made exclusively from natural materials that are grown, sorted, and processed with the greatest care. It's triple-coated with a universal, acid-free gesso, resulting in a primed weight of 11.64 oz. 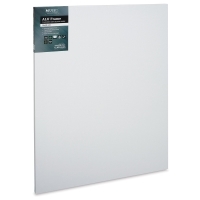 The canvas is then hand-stretched around and back-stapled to a Museo Alu-Frame, which features strong, lightweight aluminum stretcher bars with a sturdy wood edging. Unlike all-wood stretcher bars, aluminum bars are unaffected by changes in humidity and temperature. They won't twist, bend, or warp. This museum-quality canvas framing system is especially good for artists creating large-format and/or heavy works. Thanks to the reinforced structure, artwork remains tightly framed — even under extreme conditions. Because of its modular design, a Museo Alu-Frame is simple to assemble and disassemble. 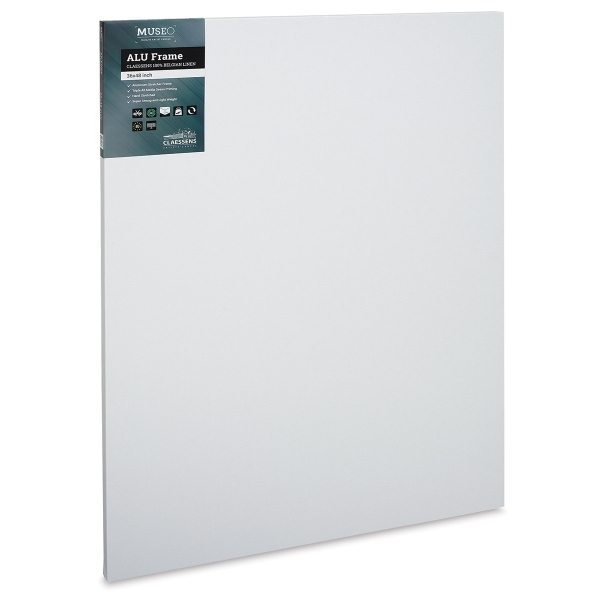 Easily break down your canvas for transport and save on shipping costs. 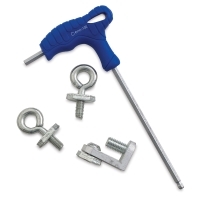 The lightweight aluminum stretcher bars weigh less than heavy-duty wood frames. 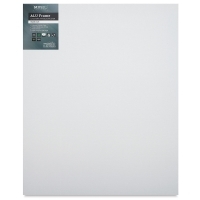 Suitable for oil and acrylic paints, Museo Alu-Frame Claessens Belgian Linen Canvas is available in 15/16" and 1-3/4" profiles. Each canvas comes with the hardware needed to adjust and hang the frame — one Allen key, one stretcher, and two screw eyelets. ® MUSEO is a registered trademark.™ ALU-Frame is a trademark. ® Claessens is a registered trademark.